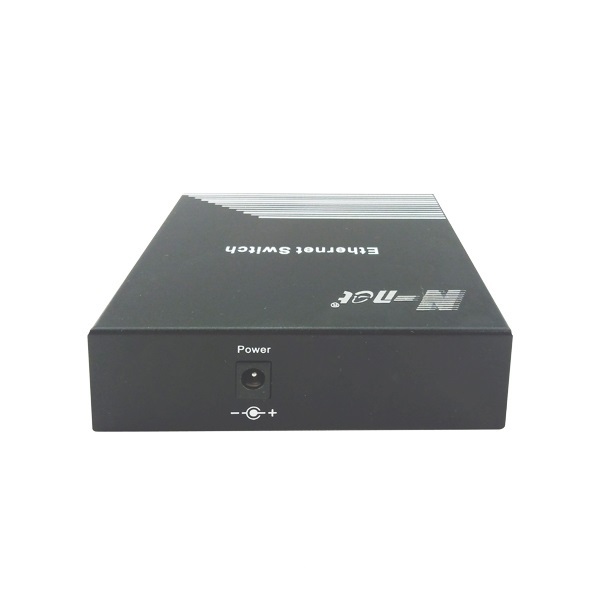 N-net NT-WG500-AF4 is a Gigabit POE Switch that all 4 downlink ports are with Power Over Ethernet capality. 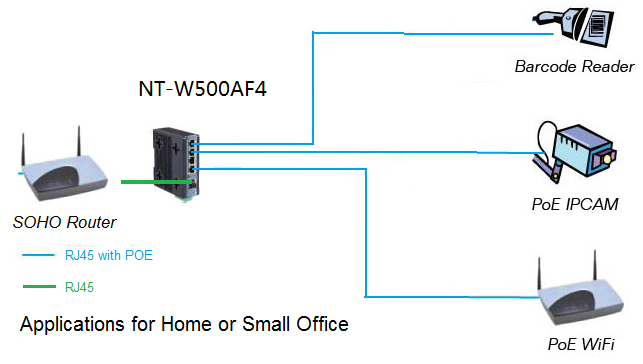 For easier to install, N-net designed this 4-Port POE Switch for desktop and wall mounting type. 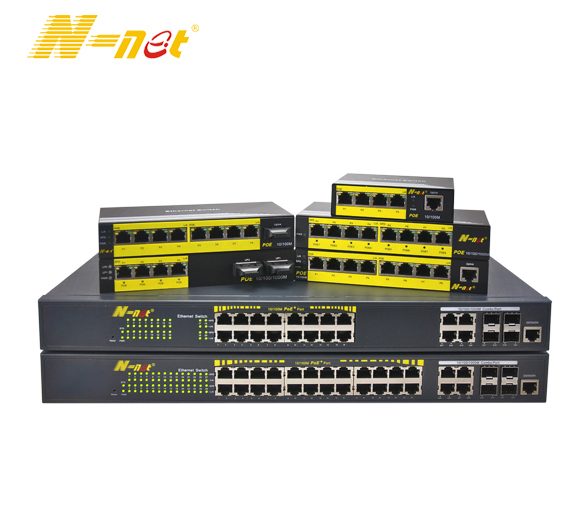 For a steady and safe using, N-net poe switches are with intelligent poe chip that can detect whether your devices are PD devices or no, and to protect your devices from destroying. This 4 Port POE Switch is with large cache space so that will not lose data. 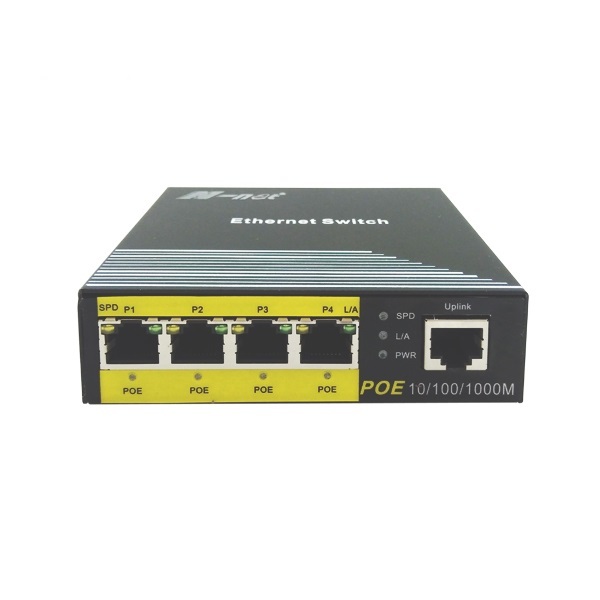 Looking for ideal Gigabit POE Switch 4 Ports Unmanaged Manufacturer & supplier ? We have a wide selection at great prices to help you get creative. 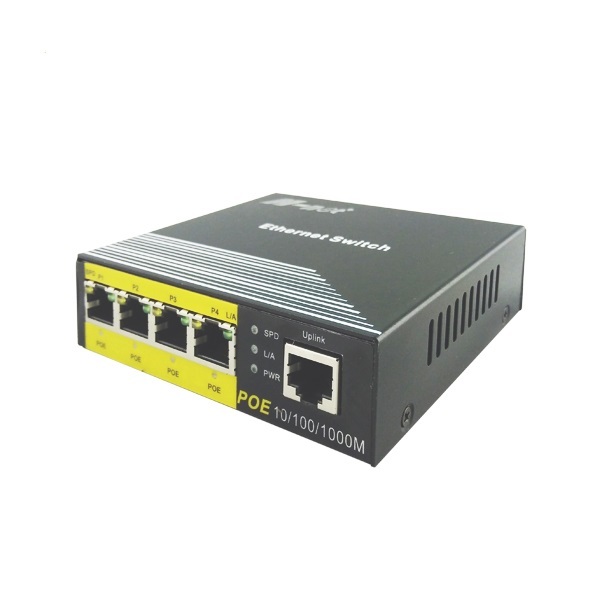 All the Gigabit Ethernet POE Switch 4 Ports are quality guaranteed. 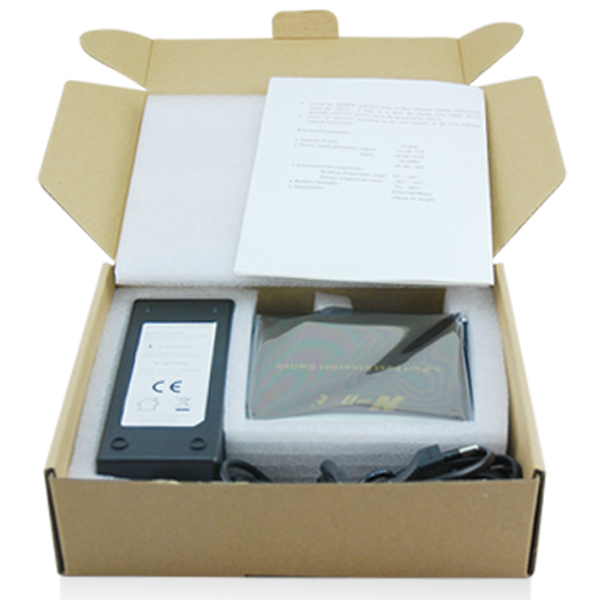 We are China Origin Factory of POE Switch 4 Ports Unmanaged Gigabit. If you have any question, please feel free to contact us.